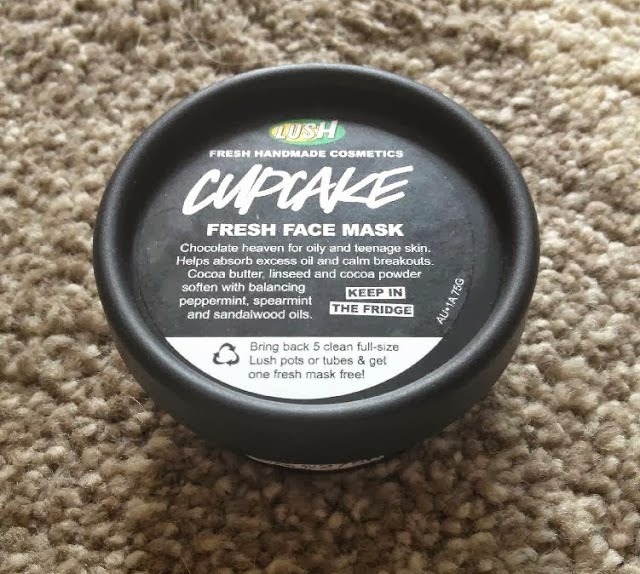 One of the beautiful products I was lucky enough to be given at the Lush Blogger Event in December, was the beautiful Fresh Cupcake Face Mask. We were able to take part in a small workshop and see how the mask is made and what is put into it, which was really lovely and interesting. The mask itself smells so delicious - kind of like chocolate cake mix, and because it's made with such fresh ingredients, it needs to be kept in the fridge and doesn't have a very long shelf life. However, as with any of Lush's fresh products, once used up you can take the empty container back to the store and the lovely staff will refill it for you. The Rhassoul mud cleans and soothes the skin, while other ingredients such as linseed, cocoa butter and cocoa powder, work to leave your skin lovely and soft. 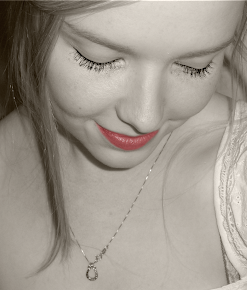 Peppermint, spearmint and sandalwood oils are also included and definitely add to the beautiful smell. The mask is applied pretty much like any other - apply to clean and dry skin, avoiding the eye area and leave for five to ten minutes before rinsing off. I really enjoyed the Cupcake mask, and I found it left my skin feeling really nice, fresh and soft. 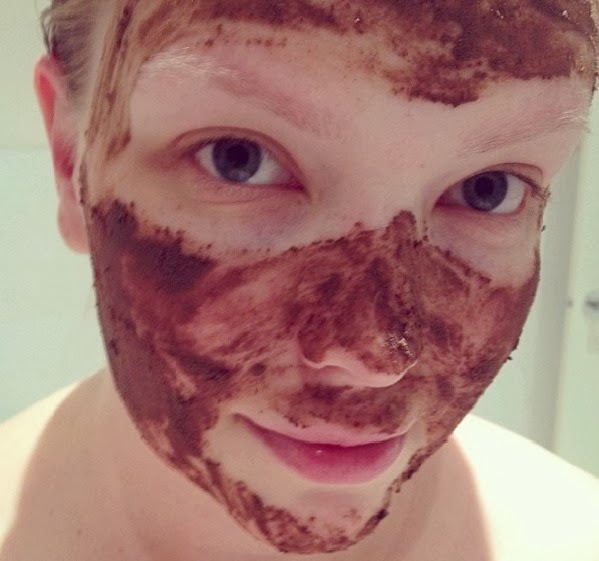 I did find it to be quite messy as far as masks go - lots of little bits of chocolate falling all over the place. But with a product like this, that is to be expected.